Giant Flamingo Ride-On - At 78 inches long, the Giant Flamingo Ride-On is one of the larger ride-on floats on the market. 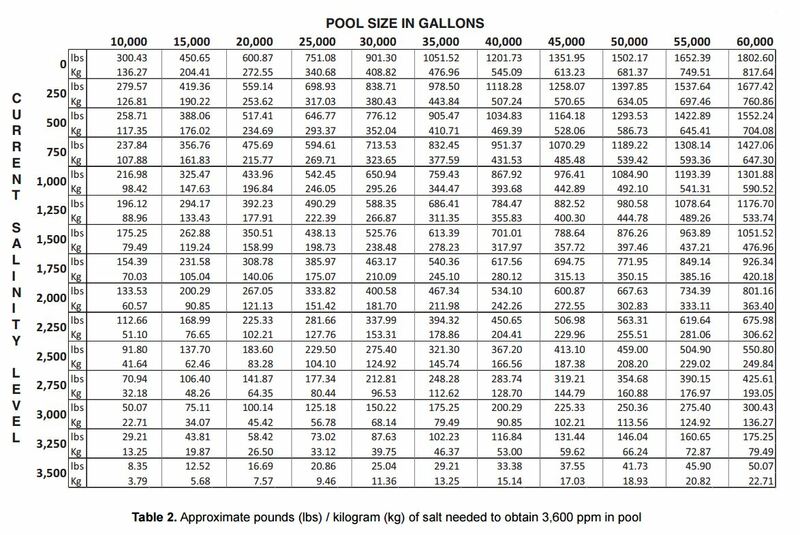 · This float demands attention and is the perfect summer inflatable for your pool or local lake, beach, or river. 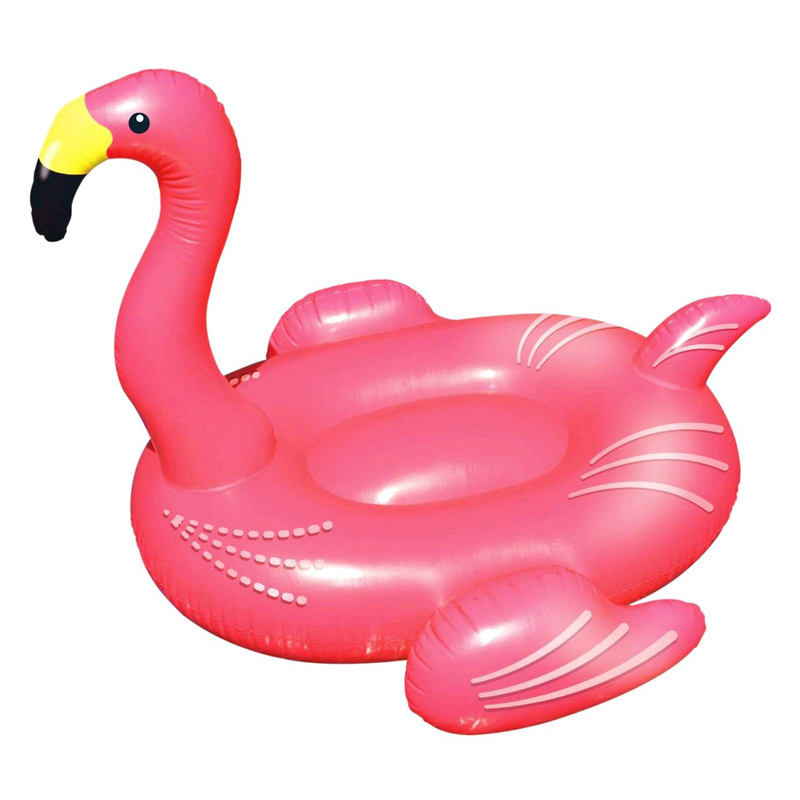 · The flamingo has a 1-2 person capacity. · Generously sized yet graceful. · Adds an inviting touch of the tropics to the pool. · Bright and vibrant pink color.